This 10 day intensive carpentry and joinery course is ideal if you are wanting to start a career in carpentry & joinery and eventually move on to gain your NVQ level 2 in Site Carpentry. No previous experience in carpentry is necessary. 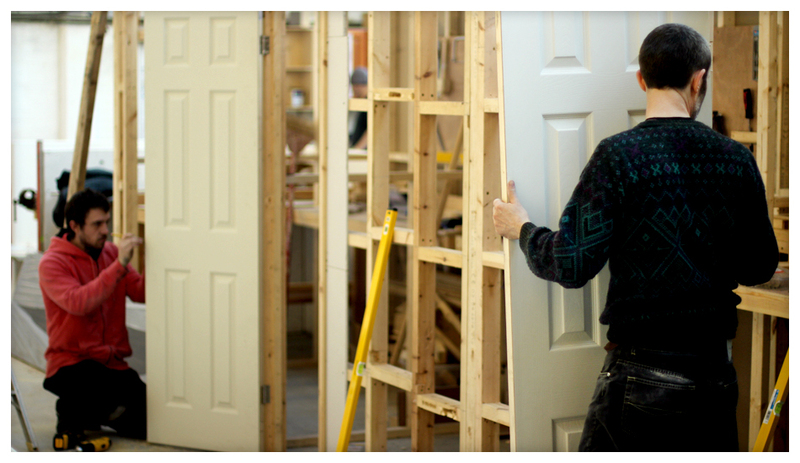 These skills will come in for later during the course when you will be required to ‘chop in’ hinges using a chisel into a door and door frame plus build a door frame with a half lap joint. You will soon move onto building a stud partition with doorway as an entrance to your own training bay. The stud partition will be built from scratch including the door frame. You will spend some time practicing on fitting door latches and locks before completing the task on your ‘real’ door. To book the course we require a £200 deposit. The balance of £700 is then due on the first day of your course. 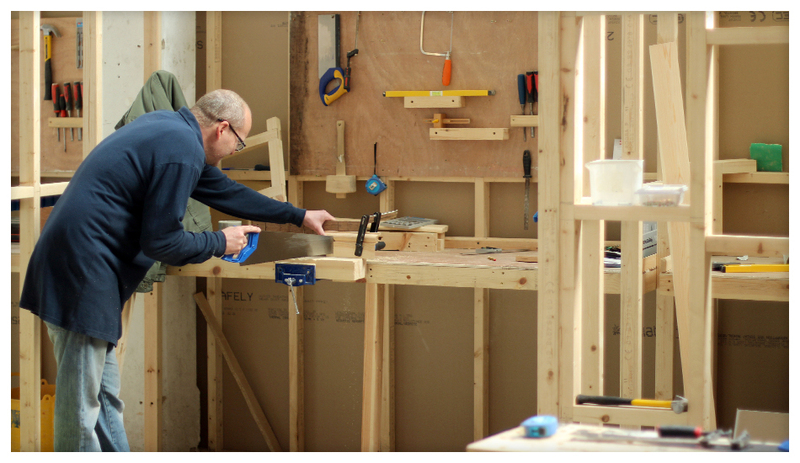 10 day Intensive Carpentry and Joinery Course £900 inc vat. For an additional £300 (which can be decided on your third day of the course) you can upgrade to the NOCN Cskills Level 1 Certificate in Carpentry & Joinery.